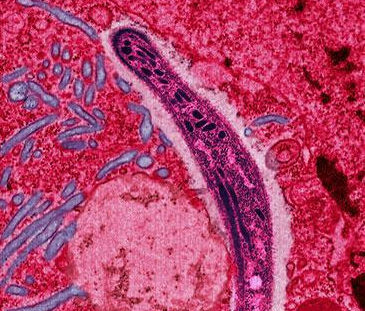 A new drug is in development which in tests with mice stopped malaria with a single dose. Malaria is a major problem with more than 214 million new cases in 2015 and more than 400,000 deaths caused by it. The problem is aggrevated by the fact that the parasite is becoming resistant against currently existing drugs.